The “Jewel of the Prairie,” Grinnell offers guests both a quiet Midwestern getaway and the culturally elevated experiences of a college town all wrapped up in one. 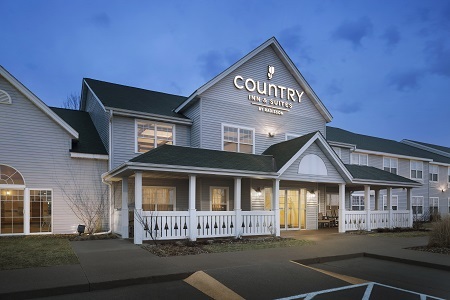 Book your stay at the Country Inn & Suites® by Radisson, Grinnell, IA for quick access to Interstate 80, downtown restaurants and local businesses. 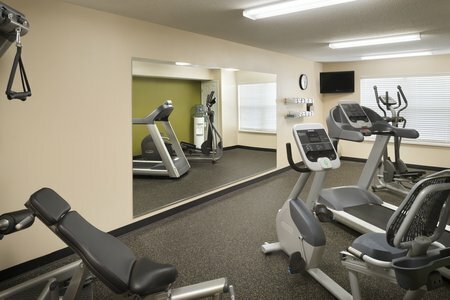 Start your mornings with our free, hot breakfast and a workout in the fitness center. Then, visit Grinnell College, a gem just three miles away that helped MSN.com name our town one of North America’s Top Ten Best College Towns. From hearty options like bagels and waffles to light items like yogurt parfaits, our free, hot breakfast has it all. 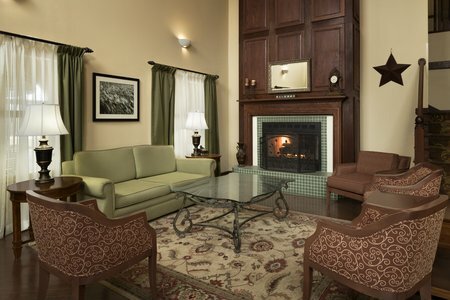 You can also sip on fresh coffee, tea or juice while you peruse the headlines or check the weather. When you’re hungry for lunch or dinner, visit the many restaurants within a three-mile radius, such as Pagliai’s Pizza and Lonnski’s Pub & Deli. Grinnell Area Arts Council – Housed in a century-old structure two miles north of the hotel, the Area Arts Council organizes delightful events like Music in the Park, theater performances and art initiatives. One mile north of Grinnell lies an artist residency called Grin City, which is situated on a 320-acre farm and open to the public. Grinnell College – Three miles away, this private liberal arts institution drives the character of this college town. Check the athletic schedule and cheer on the Pioneers during your visit. Iowa Transportation Museum – You’re less than three miles from this unique museum that honors “people that make life go.” Meet obscure heroes and learn about some famous ones such as Mark Twain, who spent his early years as a steamboat pilot. 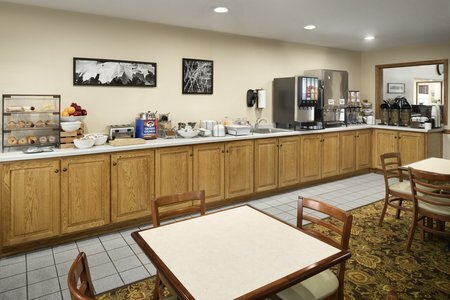 For a convenient meeting space across from Grinnell Regional Airport (GGI), reserve our hotel conference room. Host up to 40 guests and allow us to assist with catering and audiovisual enhancements to support your gathering. Pets are allowed in designated rooms. Only five pet-friendly rooms are available. Please call the hotel for details. Our hotel does not feature an elevator. Please call the hotel directly to reserve a ground-level room.